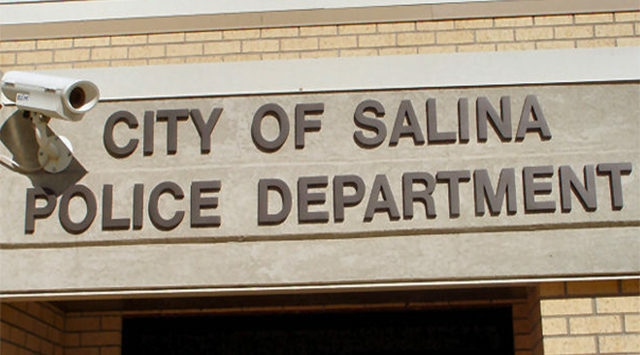 A Salina teen is in juvenile detention after assaulting an adult on Wednesday. Police were called to a home in central Salina after a 16-year-old male allegedly threatened to stab a man with a pair of needle nose pliers. Police report the teen also threw a boot and hit the man in the back of the head on Wednesday morning. The 16-year-old is facing aggravated assault charges and battery, plus damage to property. Officers say he gouged a hole in the wall after he threw the pliers.